Can't attend camp with your Troop? Check out All Stars! 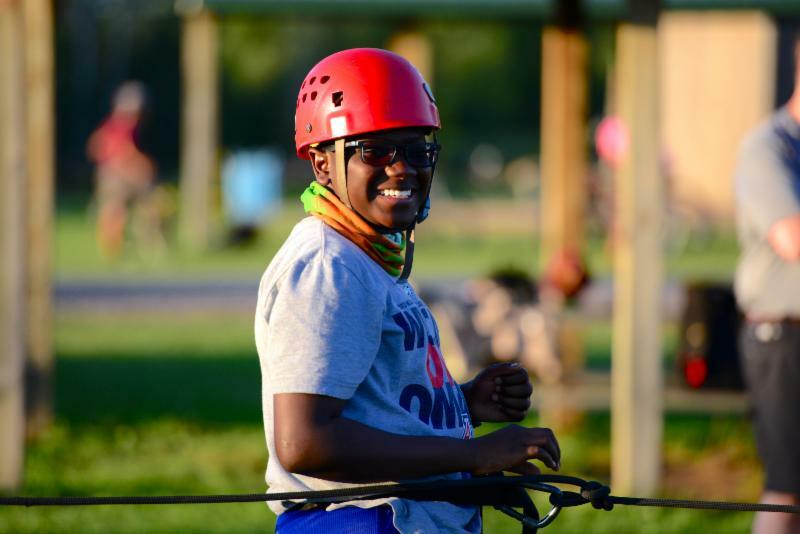 In this week's Newsletter learn all about the All Star Camper Program! Also, it's time to review the annual policies of Health Forms and Swim Tests! Finally, don't forget to check on the important dates coming up for camp! Have you Reviewed these Policies? Make sure your Troop/Crew is ready for summer camp by reviewing the Health Services and Swim Test policies! It's important to start planning for these items so you can have the best experience at camp! On April 15th the Youth Deposit is due. 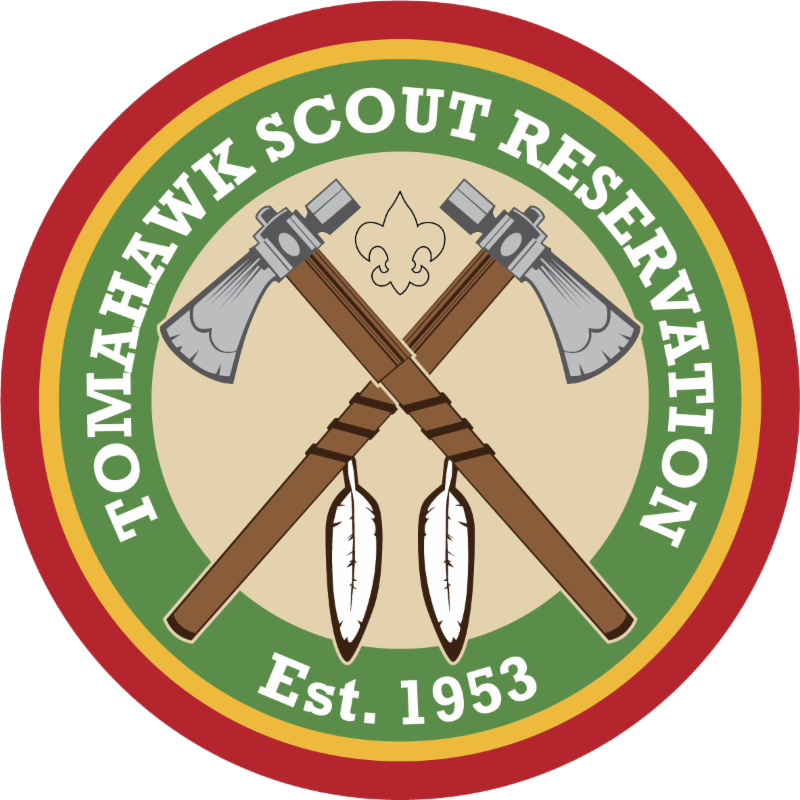 The deposit is $25.00 (non-refundable) per Scout planning on attending camp. Please seethe Youth Deposit Form to fill out and submit your deposit.